Most of the work that we do at the Office of Scholarship and Innovation at the Teachers College is practical and pragmatic—working with school districts through our community design model, reimagining what university technology labs can be, supporting faculty in their research and scholarship. At the same time we also engage with deeper theoretical ideas seeking to situate what we do within broader conceptual frames to bring research and practice together. Till recently we haven’t had many chances to present this aspect of what we do to a broader audience. This changed at the recently concluded E-Learn conference in Las Vegas. I was involved in 5 different presentations at E-Learn but I will focus on the two that are connected to the work we do in OofSI. Sean Leahy and I presented the our vision for the new generation of computer labs. Also, Ben Scragg, Melissa Warr and I presented about the framework we are developing around the role of design in education. Citations, abstracts, and links to the papers and presentations given below. Abstract: The purpose of this brief paper presentation is to share the experiences of a complete redesign of the computer lab model and the role it can play to foster creativity, innovation, and improve the learner experience through discovery within a college of education. The origin of this endeavor began with the idea to redesign what a computer lab “is” and what it “does” for students, faculty, and staff within a college of education. The paper explores the need and designs to integrate artificial intelligence, machine learning, mixed reality, and other emerging technologies into the teacher preparation model to best prepare future educators who are prepared to be leaders in educational technology. Abstract: The history of educational technology is littered with cycles of hype and despair about the potential of a new technology and how it would transform education. We suggest that one reason our field has not been successful at changing education is because we have not understood the complex role design plays over different discourse contexts. We offer a framework that looks at design discourse as it plays out across different levels of the educational process. We argue design of e-learning occurs in somewhat non-overlapping discourses focusing on artifacts, processes, experiences, systems and culture. Each of these discourses has different practices, elements and tools and differ in their inherent complexity or wickedness. It is only by working across these discourses that we can develop productive ways of creating impactful e-learning environments. We offer implications of this framework for design, research, and the training of the next generation of e-learning specialists. Abstract: Creators of e-learning solutions often call themselves “designers,” but what does it mean when they “design”? The broader educational research literature has recently seen an increase in interest around design, but the meaning of design across discourses is unclear. For example, design can refer to a process of creating something, the resulting product, or characteristics of effective products. Without a clear meaning behind the word design, designers from different disciplines struggle to communicate and integrate research findings. To better understand this issue, we conducted a content analysis of the educational research literature’s use of design in publication titles. Our analysis revealed several areas specifically related to instructional design and e-learning. In this presentation, we share the results of our analysis on the many uses of design as it pertains to e-learning and instructional design. We propose that clarifying what we mean when we use the word design can lead to a more clear and effective discourse. Henriksen, D., & Mishra, P. (2018). 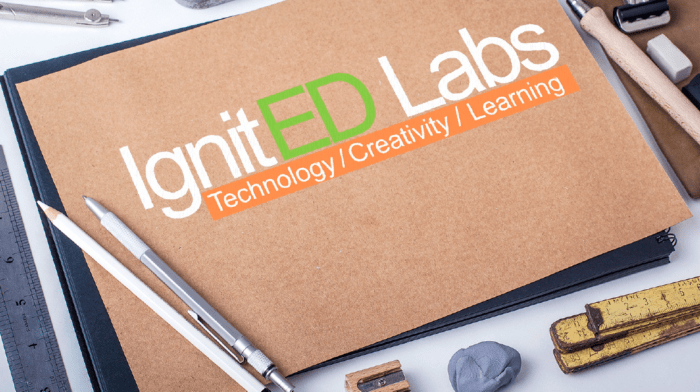 Design thinking and creative problem solving the e-learning way. 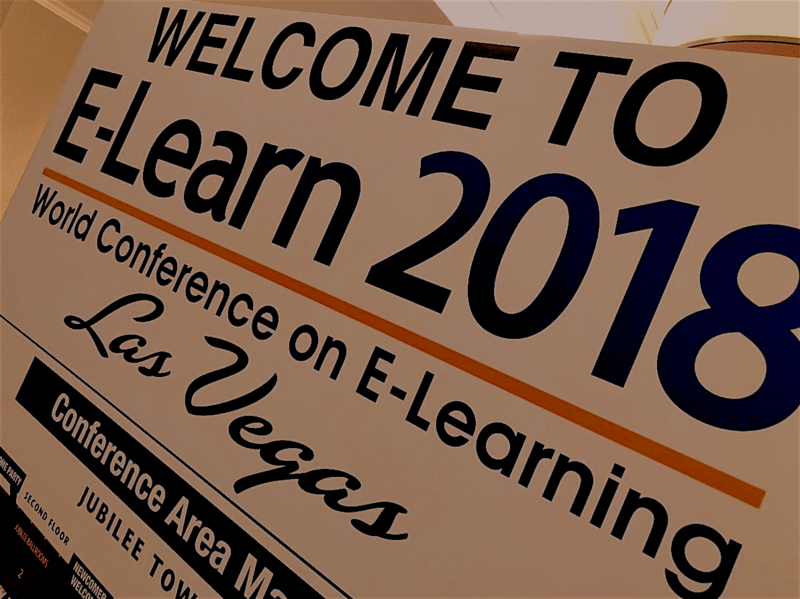 Paper presented at eLearn 2018, Las Vegas. Abstract: In this best practices presentation we will describe the design and implementation of a fully online teacher education course about design thinking for creative problem solving in teaching. Teaching design online is challenging because design is an open-ended, hands-on, iterative and creative approach to specific and contextual problems (Cross, 2001). Enacting design practice within the boundaries of the often asynchronous and linear-structure of online learning is difficult. Yet as online courses become more prevalent in teacher education, we must consider ways to translate open-ended and creative content such as design thinking, into online learning settings. 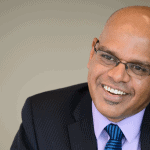 We present a case of a highly-rated online course in a top-ranked teacher education program. This course uses a design thinking model to help teachers learn to creatively address problems of practice that arise within their unique teaching contexts. We offer suggestions and implications for teaching design thinking as a framework for teacher problem solving, and for integrating such kinds of coursework into fully online learning settings. Mishra, P., & Henriksen, D. (2018). Face to face AND online; Synchronous AND A-synchronous: A hybrid blended doctoral seminar. Paper presented at eLearn 2018, Las Vegas. Abstract: In this best practices presentation we share the experience and learning from a doctoral seminar on design that moved into a new hybrid setting. The course content focused on topics of design, media and knowledge, while providing a unique opportunity to think more deeply about these issues as we redesigned it for this new media. To successfully meet the needs of students in varying learning contexts, we implemented innovative approaches to bring the two groups of f2f and online students together into the same course meeting times. In this highly blended classroom, students from different settings met and worked together, synchronously and a-synchronously, in real-time and online. The class “met” synchronously throughout the semester, at regular evening times (to accommodate the working students), through a combination of video, online, cloud computing, and text-based tools. This presentation will elaborate on examples from this course that highlight the benefits and challenges of teaching in this new “in-between” medium, particularly at the doctoral level. Presenters will discuss issues that arose in redesigning and implementing a hybrid course, as well as the ways that these issues of curriculum and technology were navigated successfully.